Epic Team Adventures presents The Sparrow Files: Art of the Chase, an immersive mini escape room experience during SIFF’s Noir City 2018 film festival. Carmen Sparrow, an intrepid private investigator, is in trouble again. She has only 5 minutes to question suspects, solve the case, and escape the scene of the crime before the police arrive to arrest her. 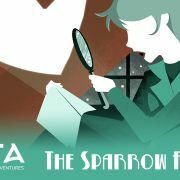 Put your detective skills to the test for a chance to win tickets to Epic Team Adventure’s critically acclaimed The Sparrow Files adventure. 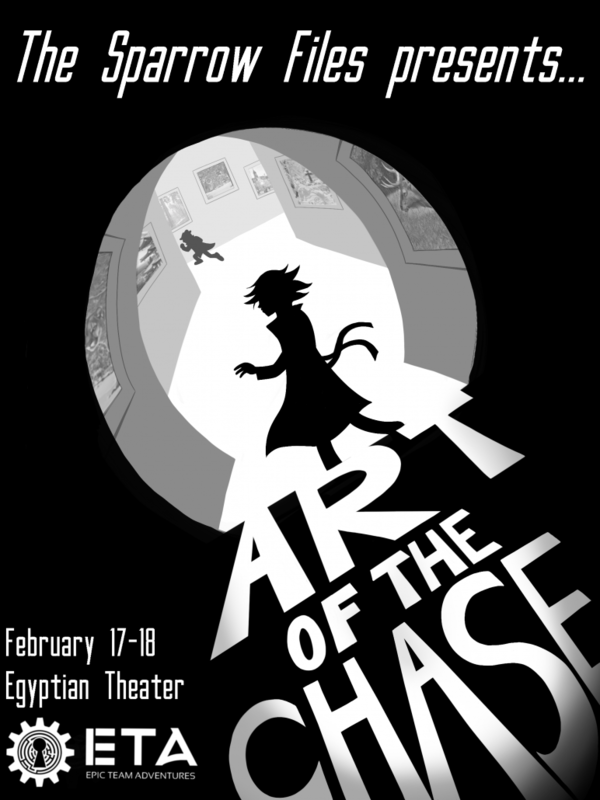 Art of the Chase is free to the public between double feature sets at the SIFF Cinema Egyptian Theater on Saturday February 17 and Sunday February 18. The Art of the Chase will be available for free to the public (first come, first served) at these times between films. If you are a fan of The Sparrow Files’ suspenseful narrative, you may enjoy the storytelling of classic Noir films. Our friends at the Seattle International Film Festival (SIFF) are presenting eighteen classic Film Noir movies during SIFF’s “Noir City 2018” festival running from February 16 – 22. Play at least one Epic Team Adventures escape room / puzzle adventure between now and February 14th for chances to win a Noir City 2018 festival pass to see all eighteen films. Each adventure that you play between now and February 14th will earn you at least one chance to win. If you complete the objective of your adventure successfully, you will receive an additional chance to win.